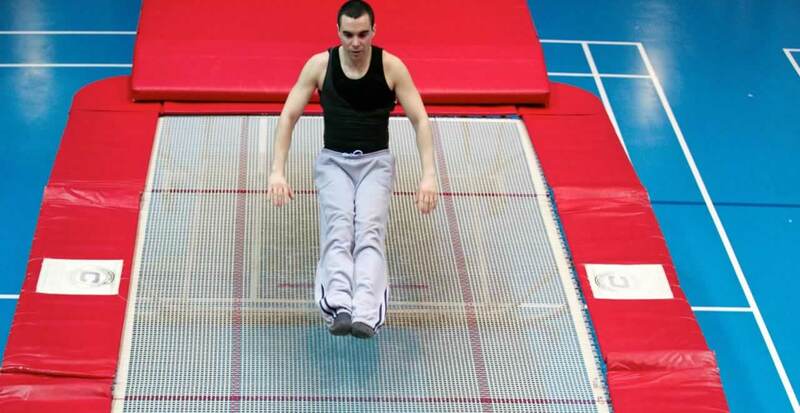 Put an added spring in your step with Trampoline Club. If you like to pike, want to try your luck with a tuck and think you can handle a straddle then come along and give it a go. From newcomers to tenacious tumblers, this Club will boost your confidence and competence and will leave you bouncing back for more.